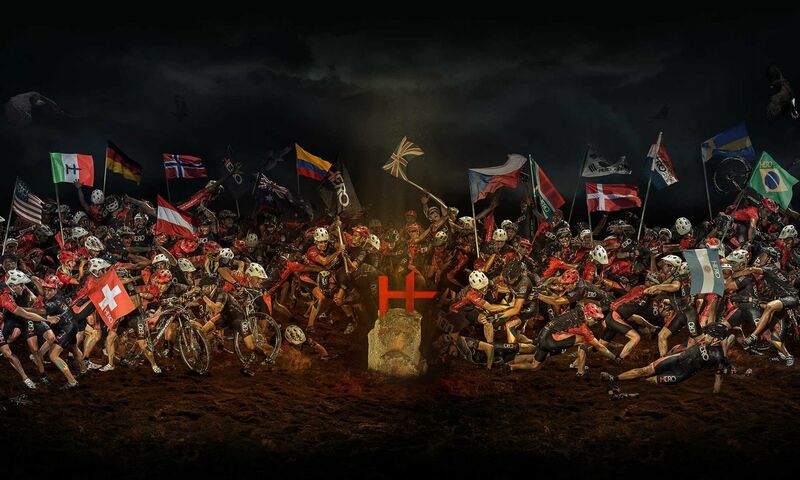 Over four thousand athletes will challenge one another at the Sellaronda HERO on Saturday 27 June, in what is considered the world's toughest mountain bike competition. 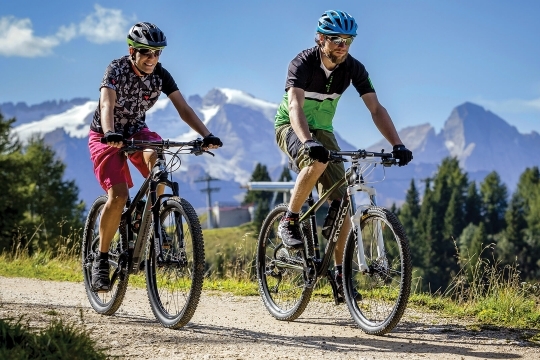 The South Tyrol Sellaronda HERO 2015 will be wearing rainbow jerseys as it hosts the World UCI Marathon. 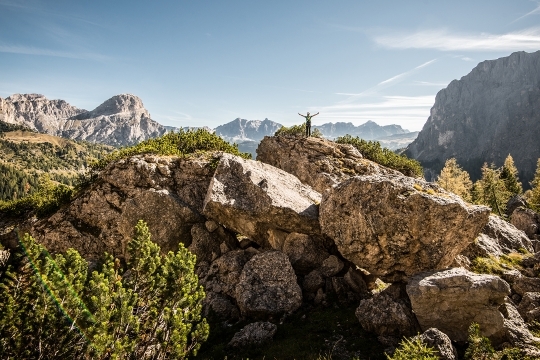 This is yet another reason to challenge the giants of the Dolomites and above all to watch the competition wind its way over the four passes of the Dolomites. 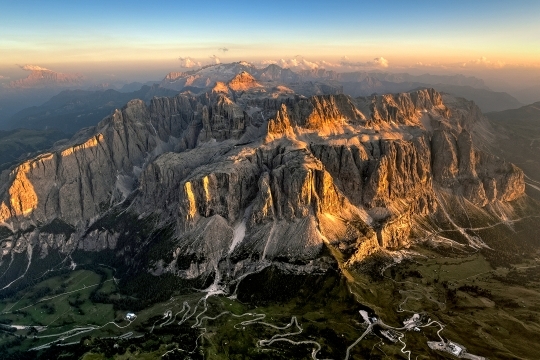 |It will obviously touch Alta Badia, completely crossing it from the Gardena Pass to the Campolongo Pas, calling in at Colfosco, Corvara and the Pralongià plateau. Here, the bikers will streak past at top speed alongside elite athletes to win the World UCI title in the "marathon". 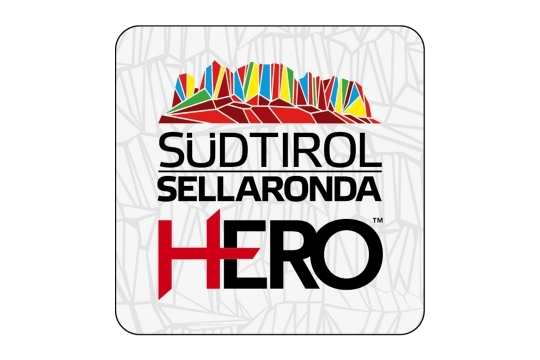 The race takes place on Saturday 27 June when the 4,015 heroes of the South Tyrol Sellaronda HERO leave Selva Val Gardena to conquer the Dolomites. 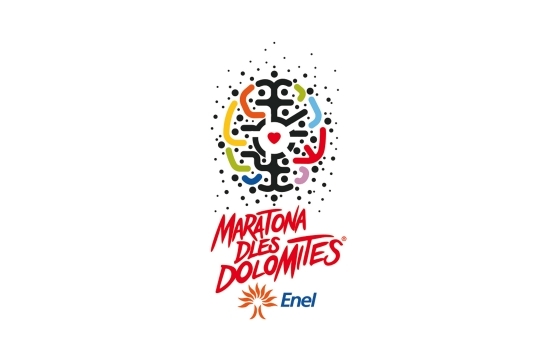 The men's route is 87 kilometres long and with a good 4,700 metres height difference, whereas for the women the "short" route is 60 kilometres long with a height difference of 3,400 metres. 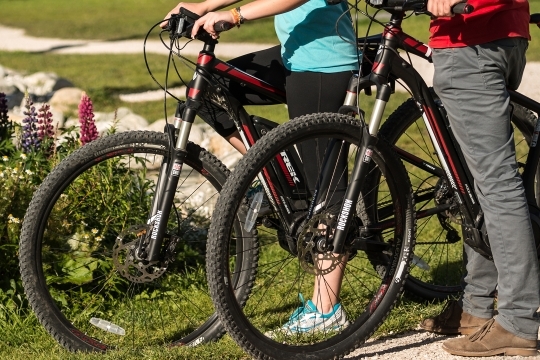 Both routes will call in on the valley of Alta Badia, where fans can encourage their heroes as they pass.